A Dallas-area restaurant has a full cocktail list inspired by the presidential candidates – from Marco Libre to Hillarita. Politicians can inspire voters to head to the polls, but some campaigns this season may inspire folks to reach for a stiff drink instead. 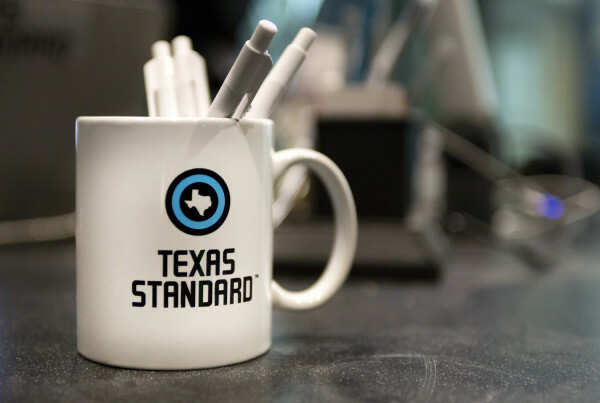 A bar in Dallas is grabbing Super Tuesday by the horns with a set of candidate-inspired concoctions, which could place some presidential primary contenders on the rocks. The man behind these tongue-in-cheek cocktails is Kyle Noonan, owner and creator of The Rustic in Dallas. Noonan says he and his partner were watching the debate with a few cocktails when inspiration struck.